Professional Remodeler provides a national perspective of the growing remodeling industry with the America's Top Remodelers list. The list has grown for the fourth consecutive year to include nearly 250 companies. As we do every spring, Professional Remodeler compiles the Market Leaders from over 20 different remodeling markets across the U.S. The list is composed because, as you know, the remodeling industry is a localized business. Therefore, it is critical for the readers of Professional Remodeler to know which remodeling firms complete the most jobs and earn the most revenue by market. To gain a national perspective on the remodeling industry, we publish the America’s Top Remodelers list. This is the fourth year we’ve compiled this list, and it continues to grow every year---this year we have nearly 250 companies, up from 231 last year. Of the top 50 companies, the majority are made up of exterior replacement and full-service market segments. The insurance restoration, kitchen and bath, and design-build segments are also represented. 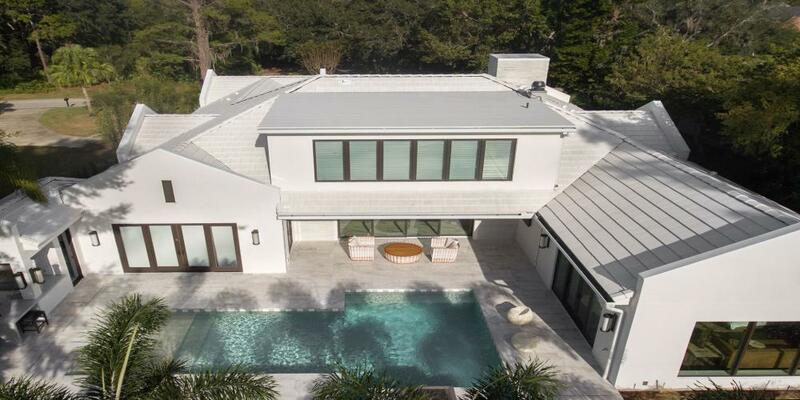 As we move further and further away from the recession that crippled the remodeling industry, full-service and design-build firms have started to inch their way to the top of the America’s Top Remodelers list. Just over 80 percent of the remodeling firms that make up the 2014 America’s Top Remodelers list expect their revenue to increase from 2013 to 2014. This is down slightly from the 84 percent that reported an expected increase from 2012 to 2013; however, there are 20 fewer companies on this year’s list. 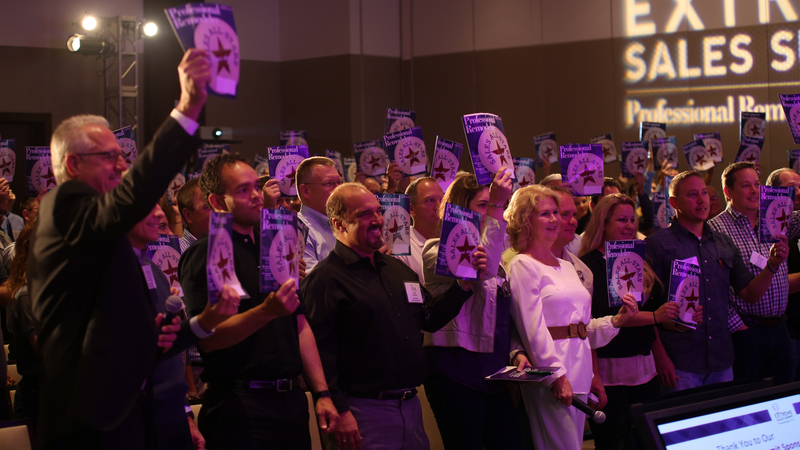 Of the nearly 250 companies that generated at least $1 million in order to be eligible for the 2014 America’s Top Remodeler’s list, approximately 20 percent do not expect to exceed their revenue goals from last year. The total 2013 revenue from the 250 companies was $2.7 billion. The predicted revenue for 2014 totaled $3.1 billion, a projected increase of approximately $400 million.